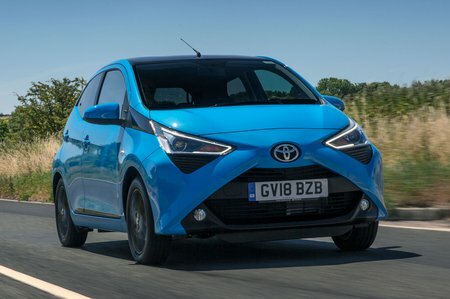 Toyota Aygo 1.0 VVT-i X-Play 5dr [X-nav] 2019 Review | What Car? The Toyota Aygo is certainly stylish and offers competitive running costs and is right at home around town. But other city-car rivals are usefully roomier, better to drive and more practical. With just 71bhp available, the three-cylinder 1.0-litre petrol engine’s performance can best be described as lacklustre. Maximum torque isn’t available until 4600rpm, so you need to rev it hard and work the five-speed manual gearbox to make any meaningful progress.